Traditionally, Lent is a season of fasting certain foods or activities. Each individual should seek the guidance of the Holy Spirit in determining what they will "give up" for Lent. But Lent isn't simply about giving something up Monday-Saturday for a few weeks, it is marked as a season of focused prayer, fasting, and giving (not that this is the only time of the year we should be doing these things, but we do them with the focus and intent of the Resurrection during this season). In modern times, someone will usually give up a "vice" for Lent, and give specific money or time to charitable service. The reason I feel like "Lent" is missing in the vocabulary of our Tribe, is that we're not supposed to have any vices. 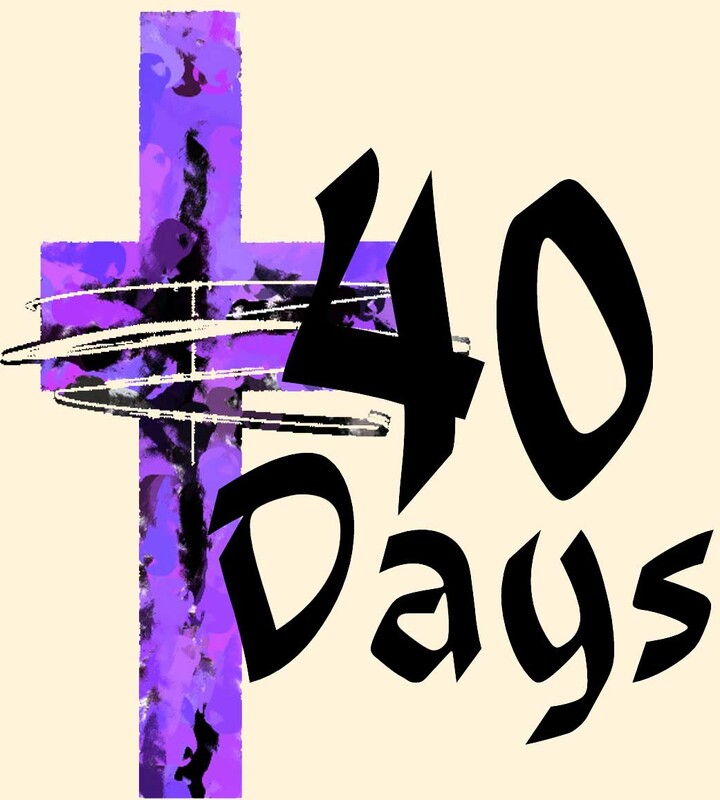 So, we've come up with the idea of Focus40 - which carries the same intent and ideas as Lent, but is practiced for the actual 40 days leading up to Easter Sunday (which means Focus40 begins this year on Feb. 29, exactly one week after Ash Wednesday/the beginning of Lent). Throughout the Sacred Text, we find that God has a way of showing up in peculiar and amazing ways in a season of 40. Moses spent 40 days on Mount Sinai with God. Elijah spent 40 days walking to Mount Horeb. The legend of Noah says that God made it rain 40 days & nights. Upon the Exodus, the Hebrew people spent 40 years wandering in the desert before entering the Promised Land. Jesus Himself spent a 40 day fasting & prayer retreat in the wilderness. And then there is one of the most beautiful poetic expressions of God's deliverance, found in Psalm 40. I invite you to join me on this journey to Easter. On Wednesday nights beginning Feb. 22, we will be meeting in the main auditorium at Oaklawn Church of God, 6-7 PM. 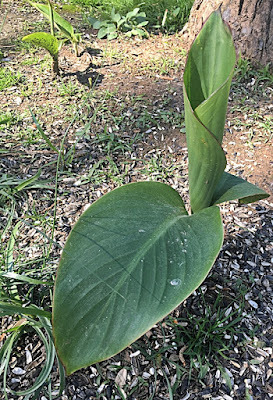 There will be some teaching each week on aspects of the spiritual disciplines of prayer, fasting, giving, and worship, along with a chunk of time on our knees before God on behalf of those who are far from God, and that through us many will see and fear and put their trust in the LORD. God is giving Heaven away... and we get to help!